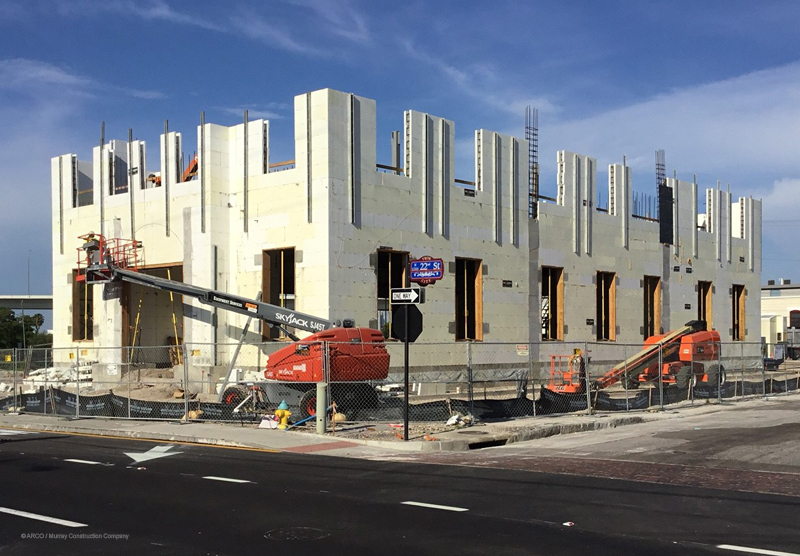 Arturo Fuente makes some of the best premium hand-rolled cigars in the world, and they will soon have a new three-story warehouse in Tampa, FL to improve global distribution for their cigars. 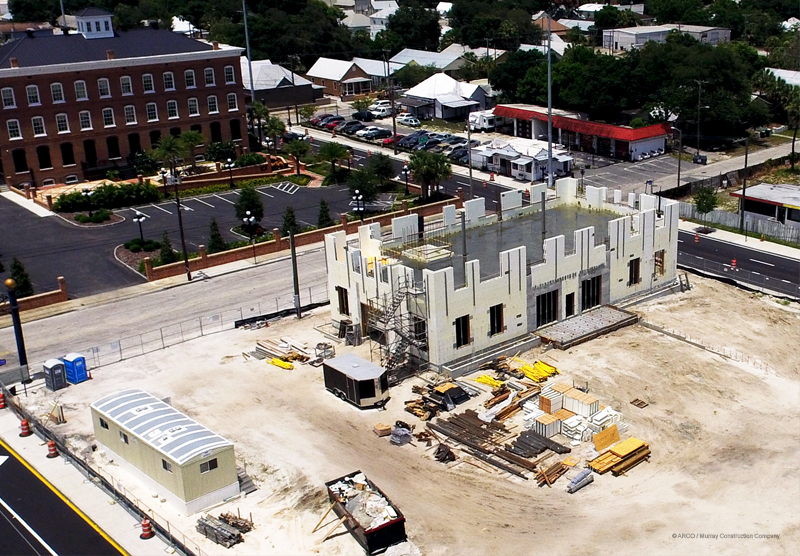 The 15,676 SF cigar warehouse is being built adjacent to the existing Arturo Fuente corporate headquarters in the heart of Ybor City Historic District. 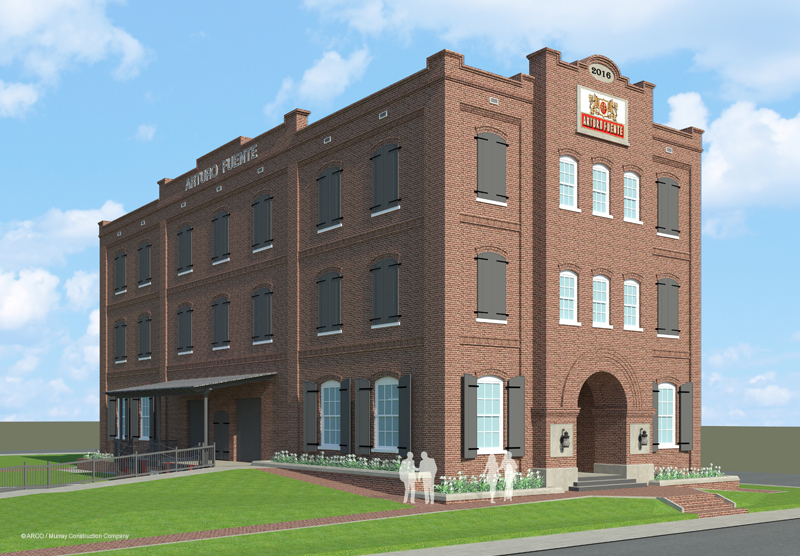 The new cigar warehouse will complement the existing historical building with a brick façade, brick planter walls, and custom metal clad shutters. 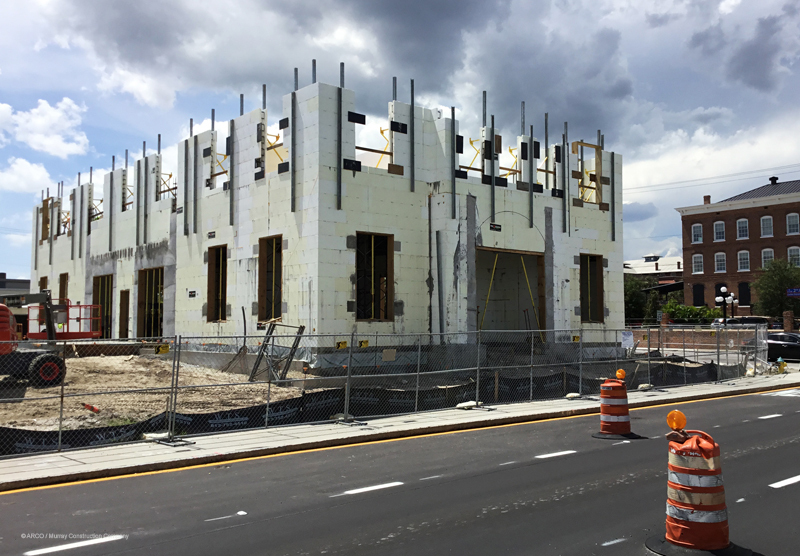 The building will house a 10,300 SF humidor with the remaining 5,376 SF for additional storage and distribution. 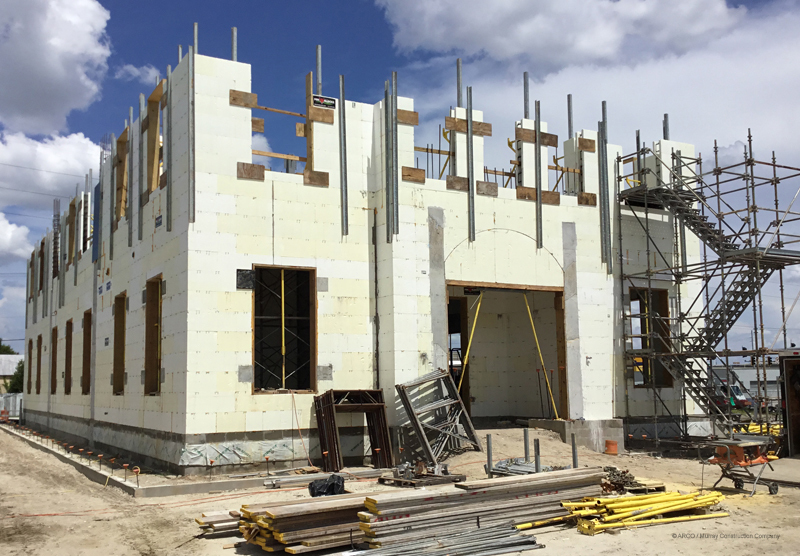 Construction is well underway on the cigar warehouse, which is scheduled to be completed by ARCO/Murray towards the end of 2016.